Check Engine Light, Runs rich & hard to start. We ran the scanner on this vehicle and found codes for a faulty camshaft position sensor. Tested the sensor and found it out of range so we replaced it. The same fault code returned. When we removed the valve cover gasket to see what the problem was, we found complete sludge and build up on the vanos unit. The cause of this build up was due to lack of maintenance and neglect(not changing the oil on time and not using synthetic oil). We determined with this kind of problem, the whole top of the engine/cylinder head had to be cleaned and the vanos unit had to be replaced. After cleaning and flushing this engine several times we got it back together and test drove it. During the test drive the oil light illuminated red meaning low oil pressure or no oil pressure. Wouldn't you know, we now knew there was problem with oil pump or suction pipe for the pump. At this time we removed the oil pan and found the oil suction pipe 90% plugged due again to the lack of maintenance (not changing the oil on time). We then cleaned the whole bottom of the engine and replaced the oil suction pipe. 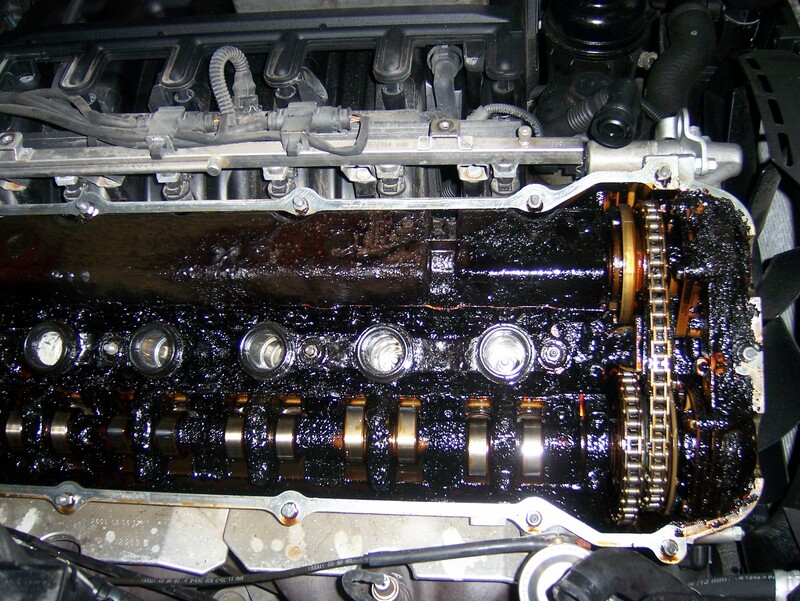 The sludge damaged the suction pipe, camshaft sensor, vanos unit and could of damaged much more like the engine - simply because the owner had not changed the oil on time. This customer spent thousands of dollars for something that could of been prevented years ago. Due to the neglect and lack of caring for this vehicle it costs them in the long run. 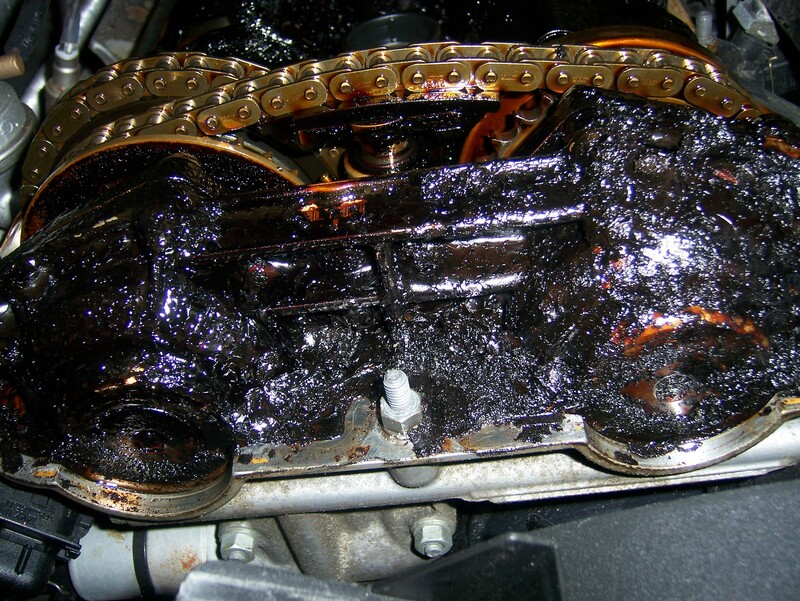 Follow your maintenance schedule and change your oil when its due. Some vehicle manufacturers have a ridicious oil change schedule. Some even go to the extent of saying you can change your oil every 15k miles. At Hash Imports we recommend 5k for synthetic oil and 3k miles for regular oil.